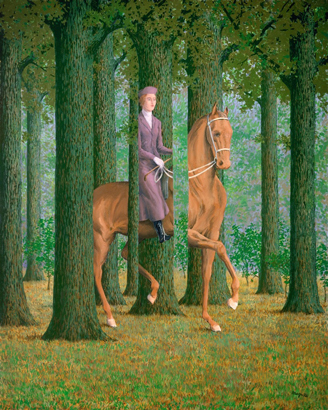 Le Blanc Seing, 1965 by Rene Magritte. Courtesy of the National Gallery of Art, Washington. Videogames the V&A Musuem, London. Published on September 29, 2018 at 328 × 410 in Fascinating “Videogames” exhibition at the V&A Museum, London.